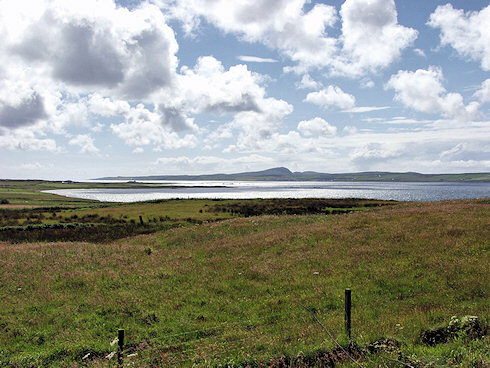 For a moment I was undecided if I should put this under the header Islay News or Islay Events, in the end I decided events was more appropriate: Regular readers might remember the Bowmore Shoreline Project on Islay and Bowmore Regeneration x 2 entries from the last few months. They both were about the Shoreline Project for Bowmore initiated by Islay Estates. After going public with the idea the project now moves into the next stage, an initial public consultation. The main consultation sessions are open to all. They will be held at the Council’s Service Point, Jamieson Street, Bowmore from 10.30am-12.30pm on Friday 27 November and from 10am-12.30pm and 1.30pm-4.30pm on Saturday 28th November. There will also be a session at the High School on Friday 27th November where 5th and 6th year students will participate in a discussion exploring factors which should shape developments at the Project site and how it can relate to the existing village. The school session will not be open to the public. To me this looks like a great opportunity for people to make their voices heard and influence the future proposals before work on drafting them begins. For the students at Islay High School I guess it will be an excellent opportunity to apply some of the things they've learned. Those unable to attend can also submit their feedback via the Urban Animation homepage (there's an e-mail link on the page, which can also be used for general questions about the project).